In the lastest of our Summer Spotlight On series we caught up with Change & Transformation Lead Rory Corbett. I started out as a Trainee Accountant with a small practice in Limerick. I soon got bored of Limerick and Accountancy and decided to relocate to London where I was introduced to the recruitment industry. I was offered and accepted the first role I applied for and spent 7 years with that business. I started as a trainee / researcher and worked my way up to Team Manager. 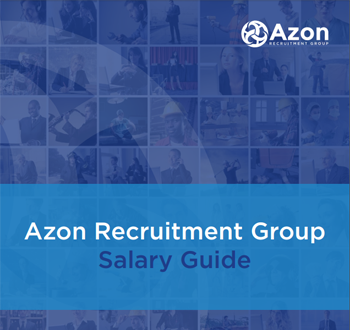 I’ve recently returned to Ireland and have taken on the challenge of building the Change & Transformation recruitment desk at Azon. My 9 month old daughter! Azon is a young, vibrant and progressive business. Our Accountancy & Finance and Financial Services teams have established relationships with some of Ireland’s largest and most popular companies. This has given me the opportunity to reach out to these clients with a contingent workforce solution for their change and transformation projects, thus enabling them to deliver strategic and regulatory initiatives at a more competitive price to traditional management consultancies. You don’t need to be a rocket scientist to be successful in recruitment. You need a good work ethic, resilience and the ability to spot opportunity and move on it quickly. When I look at potential hires I look for examples of where they’ve had to dig in deep to get a result. This is usually evident in a sporting success and it also demonstrates good teamwork. The ability to work well in a team is vital for survival in recruitment. When the going gets tough you need the people around you to keep you motivated, likewise, when things are going well you want to enjoy that success with your friends. 2 pages min 5 pages max. Start it now and finish it later. Its better to regret the things you do than regret the things you didn’t do. 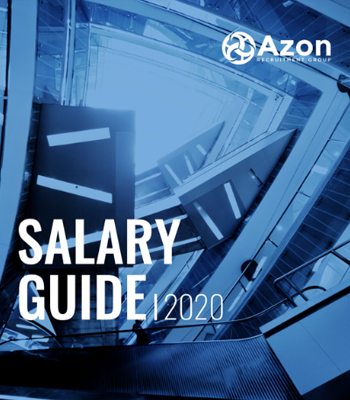 Azon, Ireland’s leading Transformation Recruiter. Get in touch with Rory now to discuss your next career move.